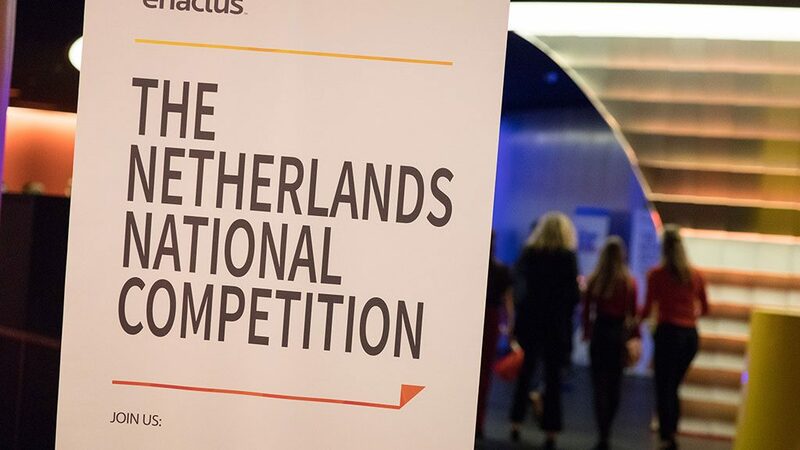 Our sixteenth national competition takes us to Utrecht for the 2017 Enactus Netherlands event, which brought together nearly 550 supporters at the always cool Jaarbeurs on 9 June for a day filled with competition, collaboration and celebration. The event actually started a week earlier, when for the first time, the Enactus Netherlands team did a live drawing of league assignments on Facebook – what a fun way to get everyone ready for and excited about the event! Once the day arrived, 12 teams from across the country came ready to present with four more on site to watch and learn. 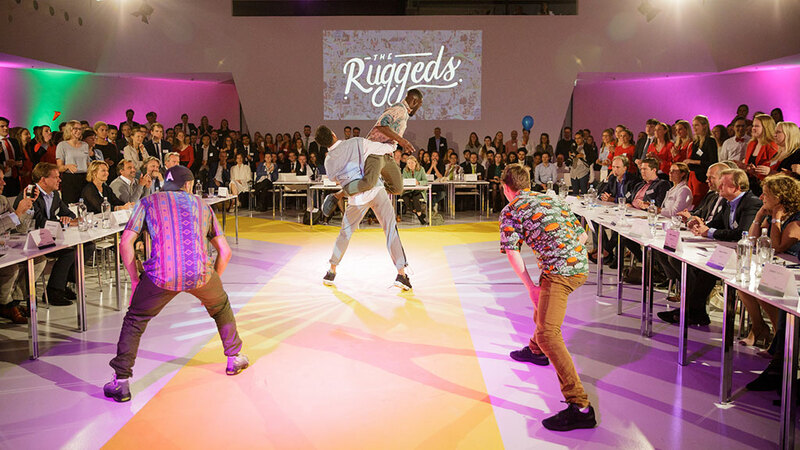 In the first round, 50 executives serving as judges had the tough job of selecting four teams to move forward to the final round of competition. After a networking lunch, all delegates came together in the main room to find out which teams would present on the main stage. 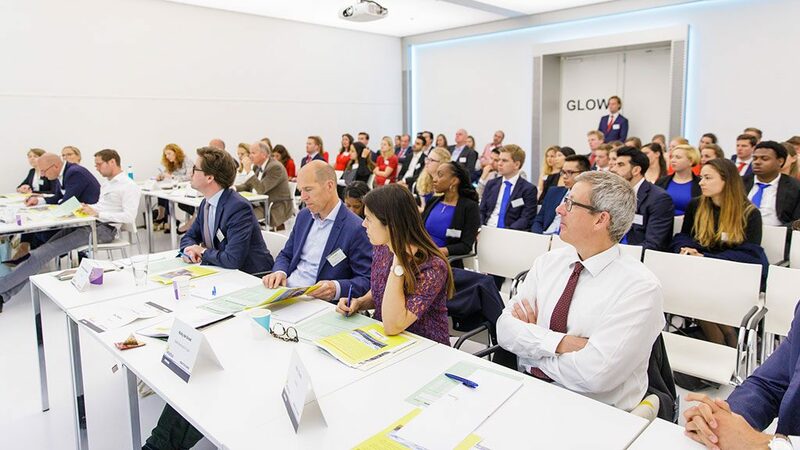 After meeting the final round judges, an impressive group of 40 top business leaders, the teams shared their impact, inspiring all with their tenacity in tackling some of their country’s toughest challenges. 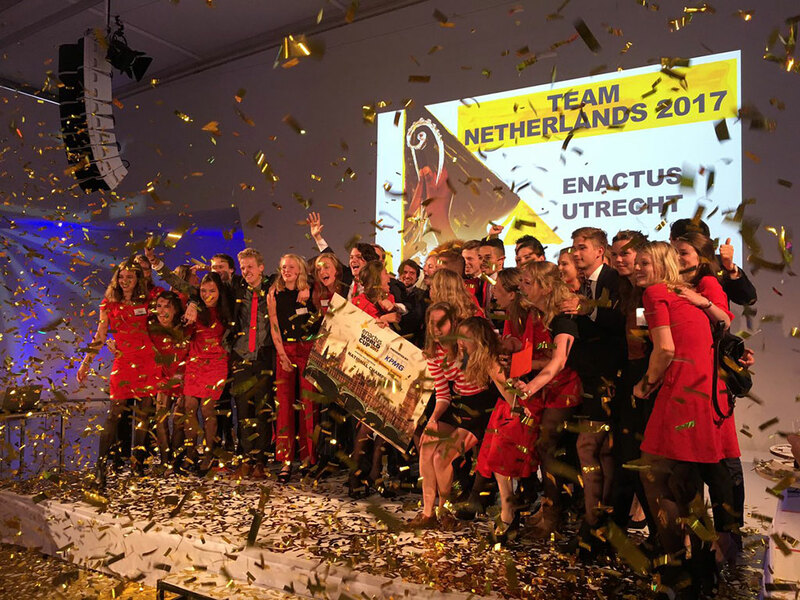 For the fifth year in a row, judges selected the team from Utrecht University as the 2017 Enactus Netherlands National Champions, earning them the right to travel to London this September for the Enactus World Cup. Judges were impressed with their Rebottled project, which created employment opportunities in partnership with the Salvation Army by training those in need to make and sell drinking glasses upcycled from wine bottles. In addition to the competition, attendees were treated to an inspiring keynote address from Koert van Mensvoort from Next Nature Network. As an artist, scientist and philosopher, Koert challenged those in attendance to not lose sight of the human factor as technology becomes more prolific in our everyday lives. Two other points to note: Ward van Mens from partner company Randstad served as MC of the day, doing an amazing job of keeping everyone informed and excited about the day’s events. And there was some special entertainment before the champion announcement, with a performance by The Ruggeds, a breakdancing group. 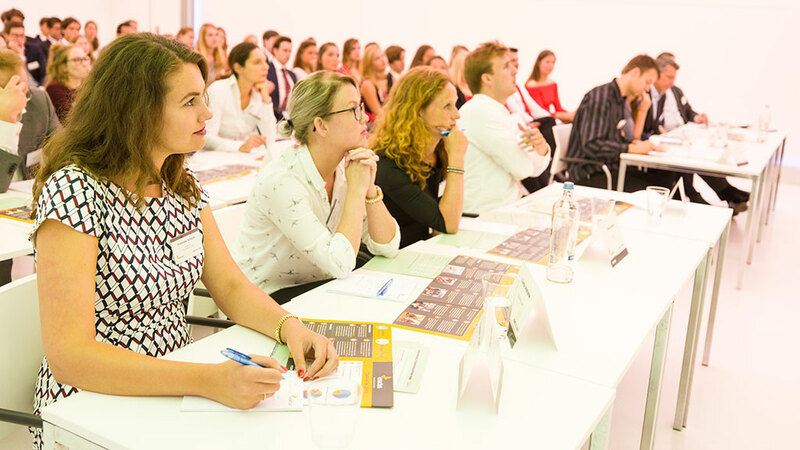 If you were following along online on 9 June, you saw lots of great posts from the competition, thanks to the attention and hard work of the social media ambassadors, alumnus Bas Kleijweg and staffer Afke Kostelijk! 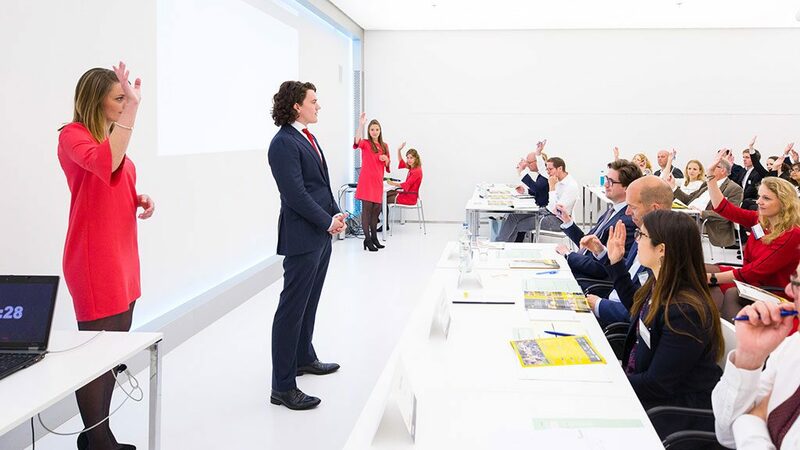 Want more from this year’s Enactus Netherlands National Competition? Check out this great flashback video! 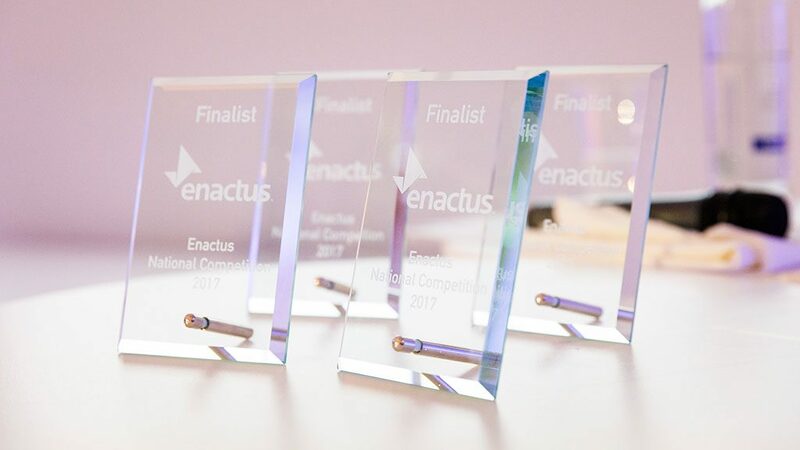 So proud to be part of the jury at #EnactusNC today. 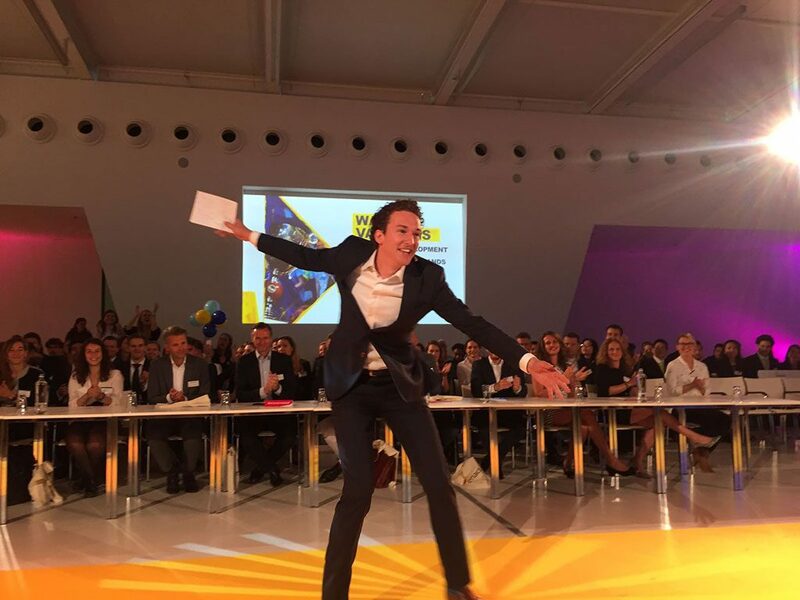 Truly inspiring to see so many young social entrepreneurs @EnactusNL Good luck to all!